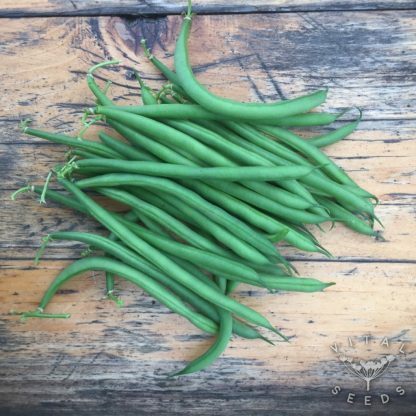 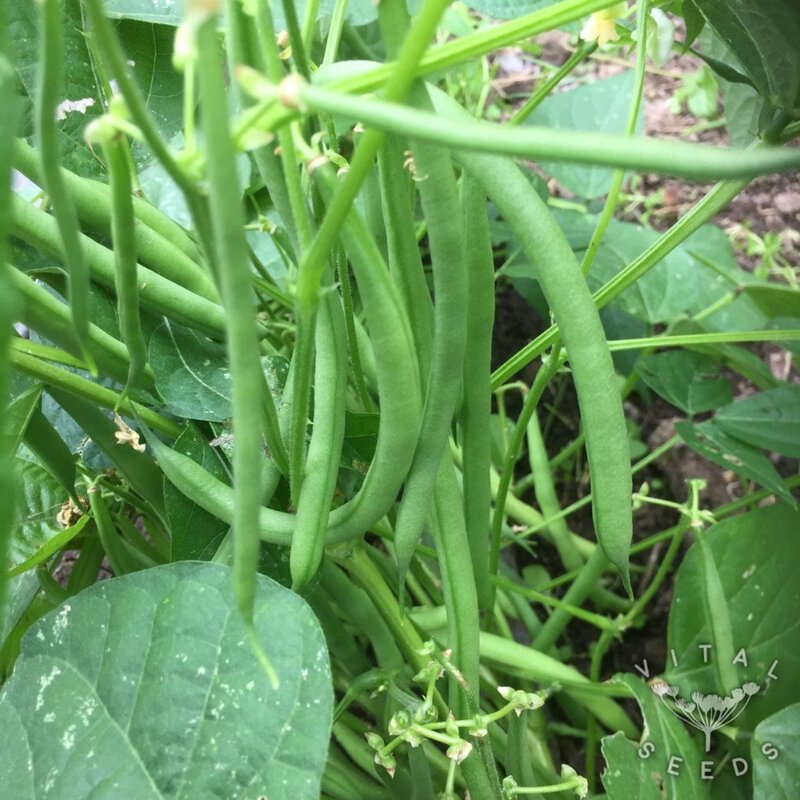 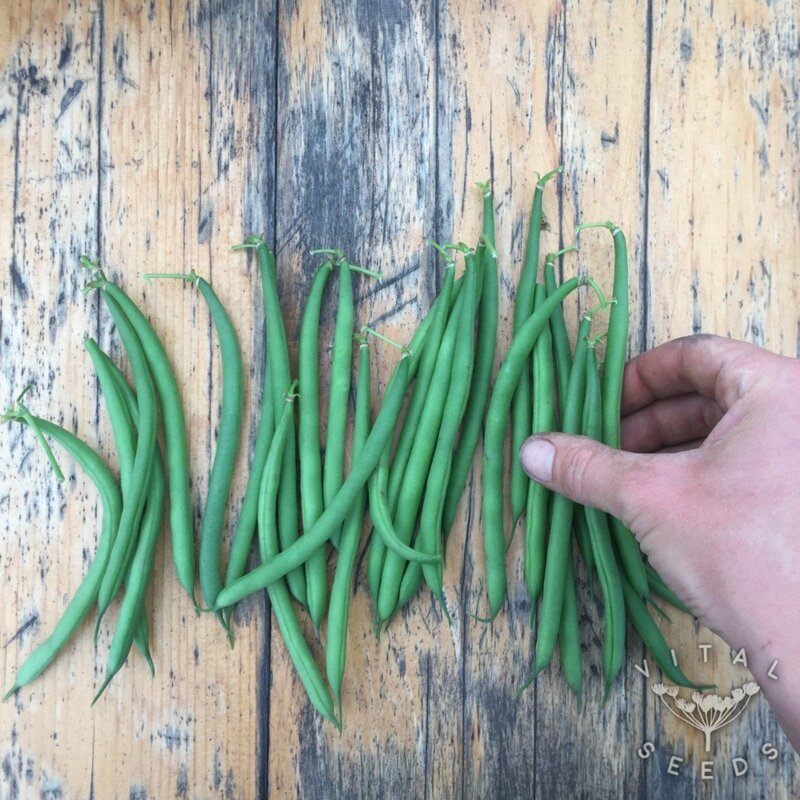 A vigourous and prolific variety producing lots of thin green pods over a long cropping period. 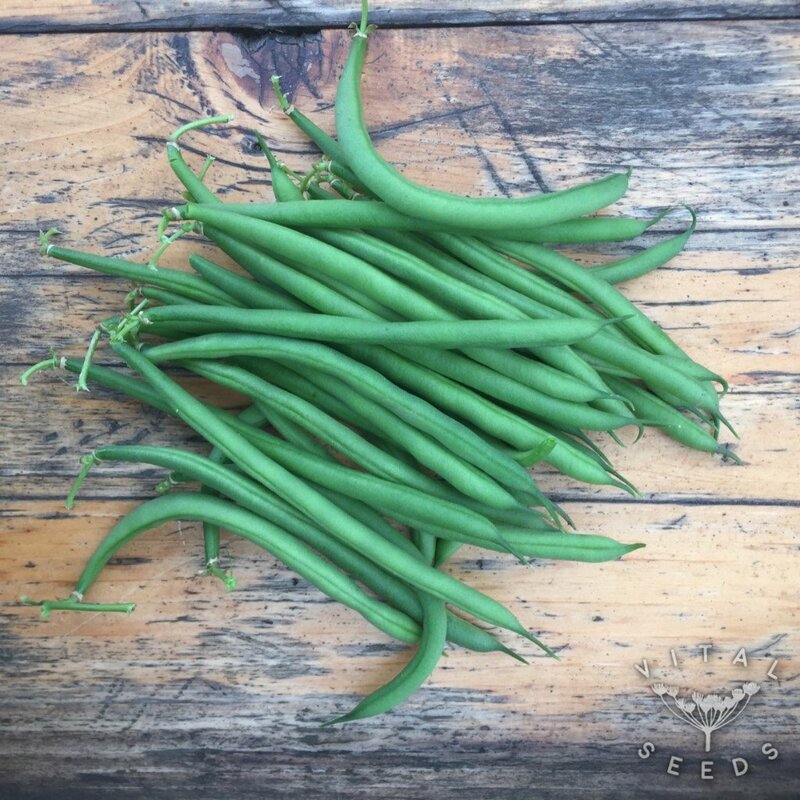 This is one of our favourite dwarf beans, it is a modern variety bred for disease resistance, and it does exactly what it says on the tin! It makes delicious beans, eaten raw or cooked.